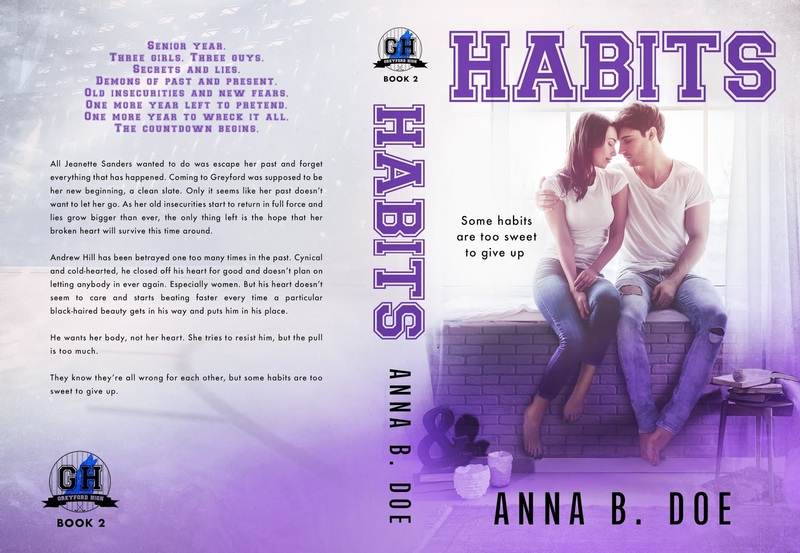 NEW RELEASE: HABITS by Anna B. Doe is LIVE + #GIVEAWAY! 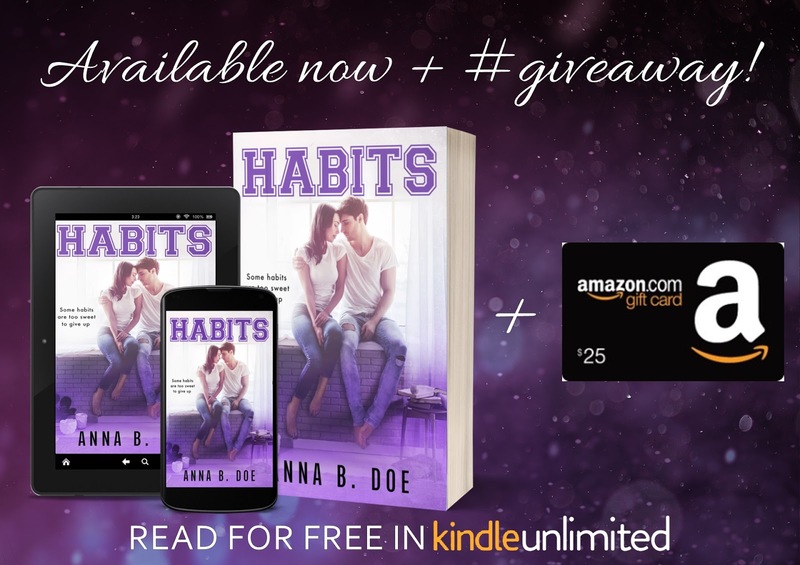 HABITS by Anna B. Doe is LIVE + #GIVEAWAY! 𝑯𝒆‘𝒔 𝑮𝒓𝒆𝒚𝒇𝒐𝒓𝒅‘𝒔 𝒎𝒐𝒔𝒕 𝒏𝒐𝒕𝒐𝒓𝒊𝒐𝒖𝒔 𝒂𝒔𝒔𝒉𝒐𝒍𝒆. 𝑺𝒉𝒆‘𝒔 𝒕𝒉𝒆 𝒏𝒆𝒘 𝑰𝒄𝒆 𝑸𝒖𝒆𝒆𝒏. One-click now on special price of $2.99 or read for FREE with Kindle Unlimited! Demons of past and present. Old insecurities and new fears. One more year left to pretend. One more year to wreck it all. All Jeanette Sanders wanted to do was escape her past and forget everything that has happened. Coming to Greyford was supposed to be her new beginning, a clean slate. Only it seems like her past doesn’t want to let her go. As her old insecurities start to return in full force and lies grow bigger than ever, the only thing left is the hope that her broken heart will survive this time around. Andrew Hill has been betrayed one too many times in the past. Cynical and cold-hearted, he closed off his heart for good and doesn’t plan on letting anybody in ever again. Especially women. But his heart doesn’t seem to care and starts beating faster every time a particular black-haired beauty gets in his way and puts him in his place. He wants her body, not her heart. She tries to resist him, but the pull is too much. 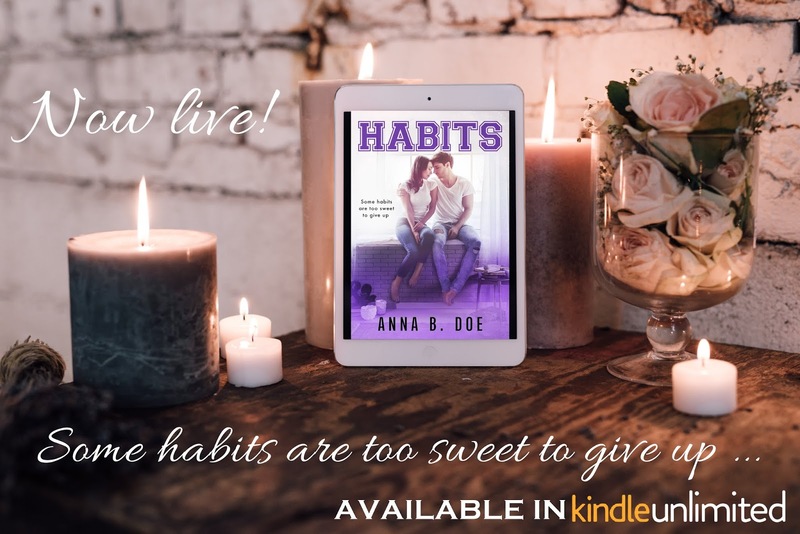 They know they’re all wrong for each other, but some habits are too sweet to give up. Want a chance to win $25 Amazon Gift Card? 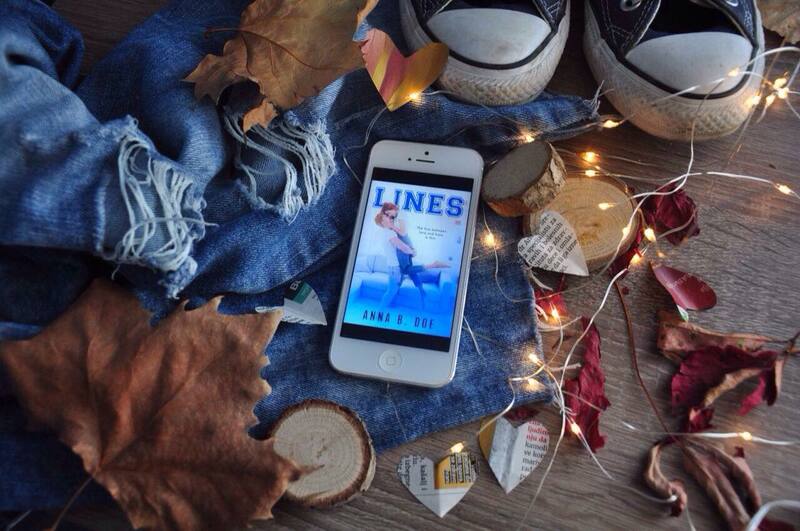 Start Greyford High with this sweet YA sports romance today! and with a little extra spice. 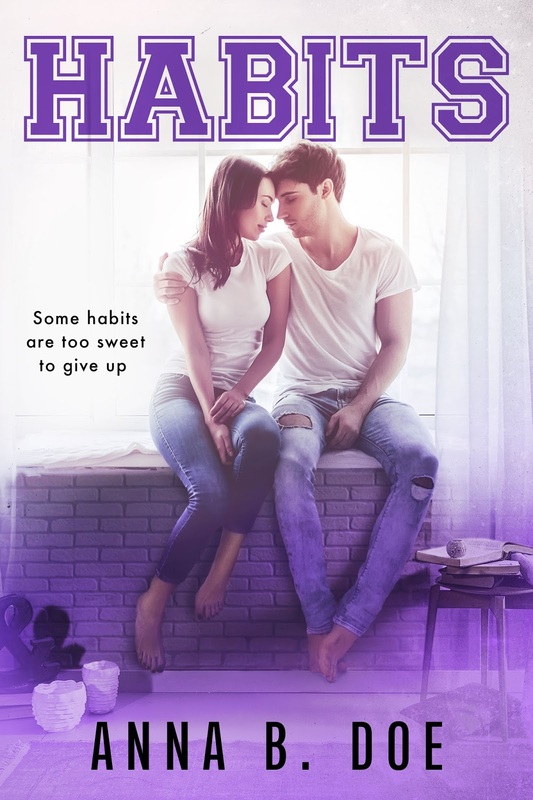 newest book, you can find her reading books or binge-watching TV shows. wanderlust is in her blood.